Roger specialises in media law generally and is a known expert in book and magazine publishing. He advises in particular on pre and post publication issues, Intellectual Property, Privacy and Reputation Management. 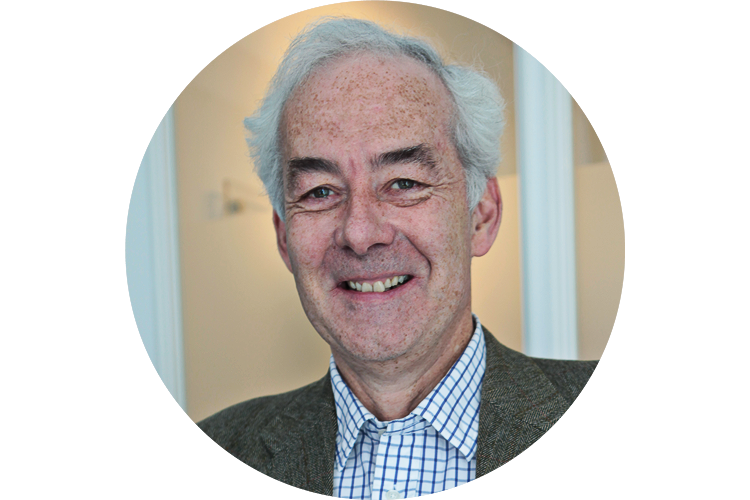 Roger was Group Legal Director of The Random House Group (5 years); Head of Legal, IPC Magazines and Reed Business Publishing (7 years); broadcast lawyer, TV-am; and publication lawyer, The Daily and Sunday Telegraph. He offers libel reading services as well as general commercial and legal expertise to clients including Penguin Random House, Macmillan Publishers and John Wiley, as well as authors, agents and TV/film makers. He is a Lay Member of The Copyright Tribunal. Roger is a published author and a freelance writer for national newspapers and magazines on a wide variety of topics. He runs his own literary agency. This gives him a breadth of experience of dealing with media problems that must be unique.